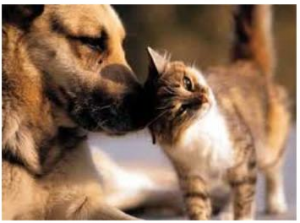 [column1_2_last]Many of our clients that have pets tend to think of them as family. We are concerned about their well-being and care for them as we do for children. Cleaned To Perfection shares that love for animals and we take great care to minimize the stress that an animal endures when a stranger enters their home. We take pride in knowing your pet’s names and their routine on each of our visits to your home. 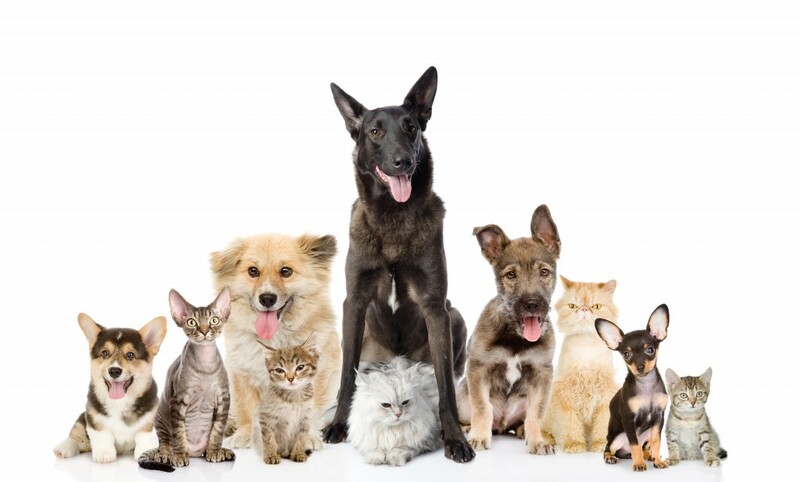 [column1_2_last]Our team members are avid pet lovers and are eager to make the acquaintance of your pet. 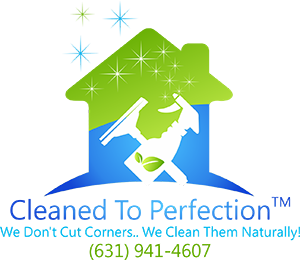 Using the services of an independently owned and operated company like Cleaned To Perfection ensures you will have the same team cleaning your home and your pet will find that stability reassuring.